Stuck in someone else's frames? break free! 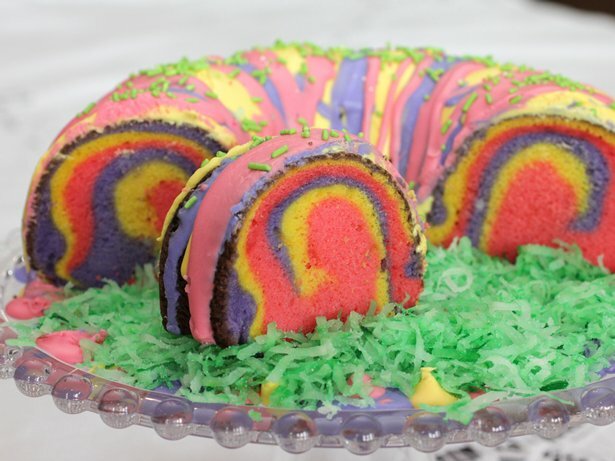 Easter with Spike and Jamie - this page contains recipes for the Holiday. 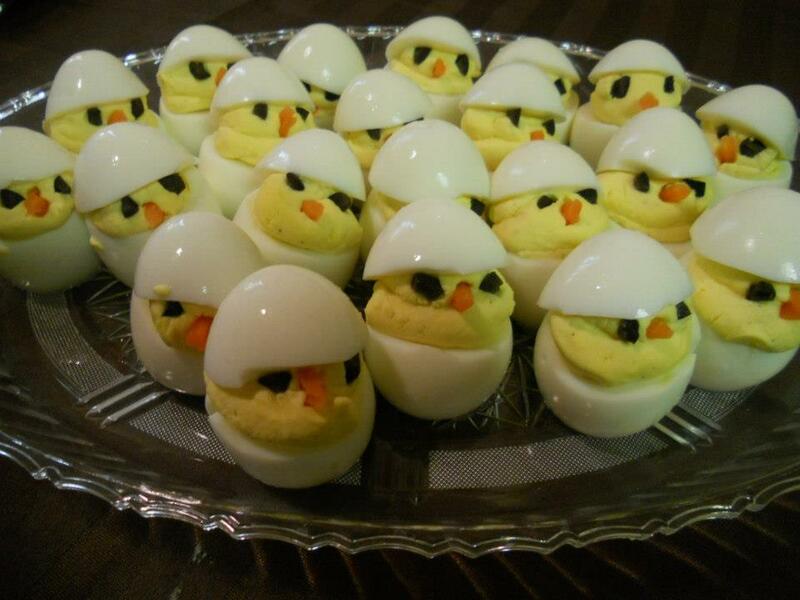 Eggs - recipes - Eating the Leftovers! 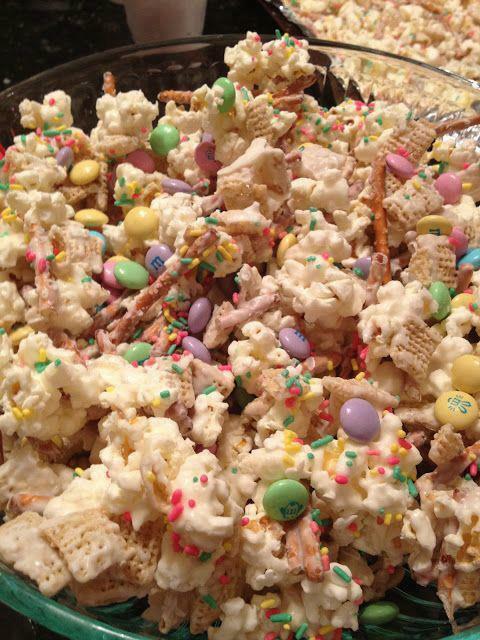 Spread pretzels , popcorn and Chex on an foil covered baking sheet and drizzle white chocolate over the mixture. Add sprinkles but don’t stir it anymore or the sprinkles will be coated with chocolate and turn white. Let harden on cookie sheets and then break apart and add M&M’s to the finished mixture. The ideas for packaging are endless, cute bags to give away as favors or just put it in a big bowl and it will be a hit! SHARE, LIKE and TAG yourself in this photo if you want to keep in YOUR news feed so you can find it later! Lightly spray egg mold with non-stick cooking spray. 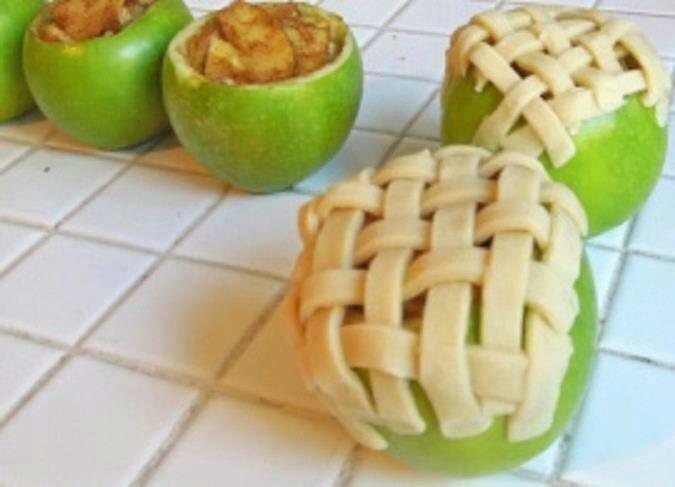 Snap mold together and set it on a small tray to catch any spills. Combine jello and boiling water together; stir for 3 minutes until the jello is completely dissolved. Slowly pour mixture into 3 whole eggs (or 6 halves). 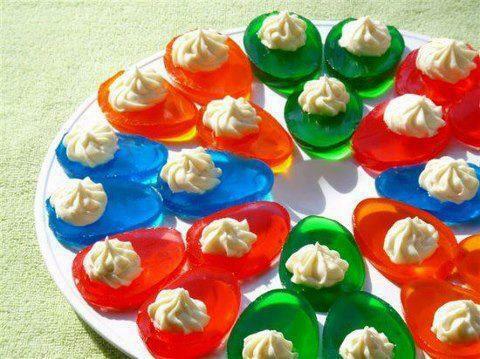 Repeat as many times as you like, with as many jello flavors you like, until all your eggs are filled. 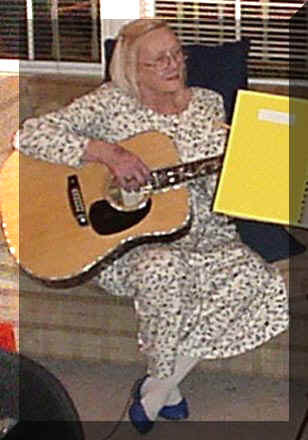 Chill for at least 4 hours. Unmold the eggs by slowly prying the mold halves apart. Using a sharp knife, cut the eggs in half lengthwise using one continuous motion. 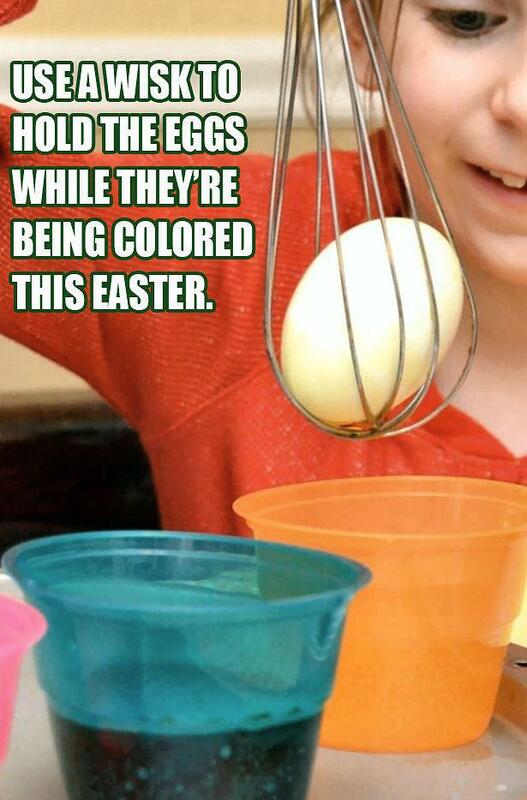 Next use a melon ball tool to make a well in the large end of each egg half. Cream together the cream cheese, sugar, vanilla, and salt until smooth. Add the heavy cream and whip until stiff peaks form. Put the cream cheese filling into a pastry bag that has been fitted with a star tip and pipe the filling into the egg halves. Chill until ready to serve. 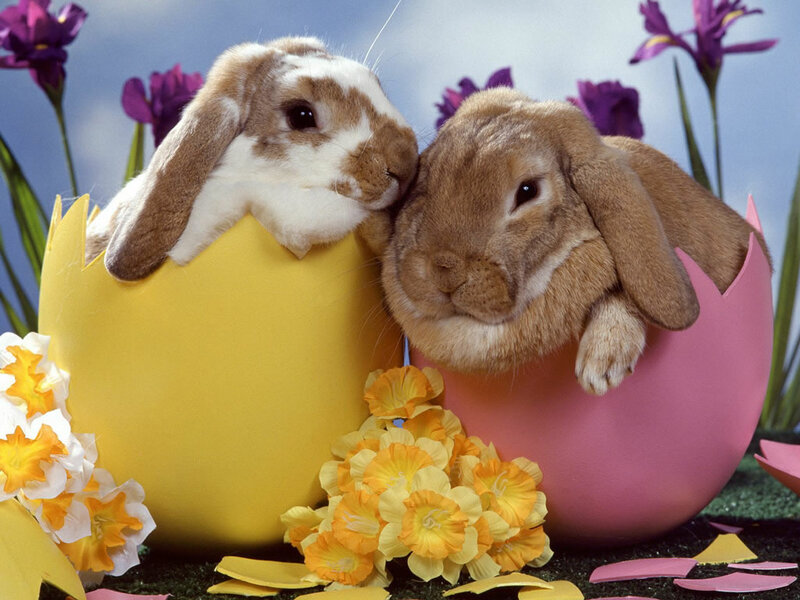 Cook eggs. Cut in half and scoop out yolk. Mix yolk with your favorite flavorings (I like mayonnaise). Spoon back into the bottom half of each egg. 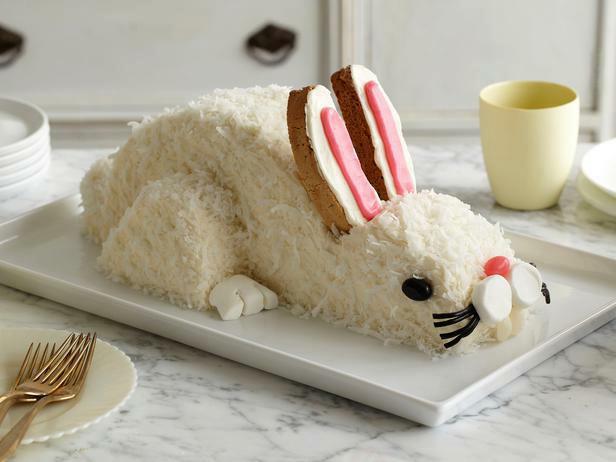 Decorate with bits of carrot (beaks), and pieces of olive (eyes). Top with remaining half of egg. Cut a small rectangle out of the top of the cream-filled cake about a third of the way back from the “front” of the car. 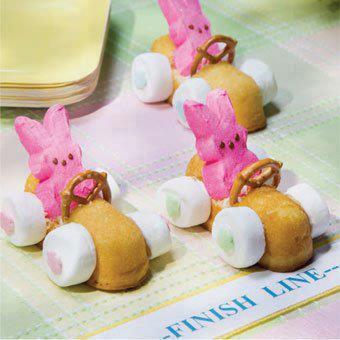 Use the white decorator icing to adhere the bunny Peep®, mini pretzel “steering wheel” and large marshmallows in place.